The New York Giants are feeling inspired after their win last week over the Washington Redskins. They may be 1-2, but the NFC East is a very weak division, and the Giants think they can win it. 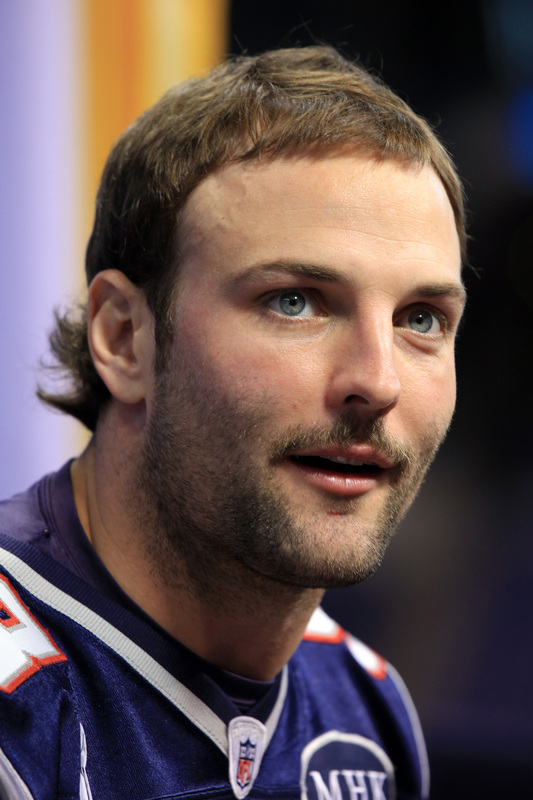 With that said, they are a bit thin at wide receiver given all the injuries on their roster so they brought in two big names: former New England Patriots’ great Wes Welker and former Giants’ hero Hakeem Nicks. Both players are at the tail end of their career, but their veteran leadership could be valuable. Elsewhere in the NFL, in some Johnny Football news (aka Johnny Manziel), a report surfaced earlier this week that Browns’ players were surprised and upset that Manziel wasn’t their starting quarterback. 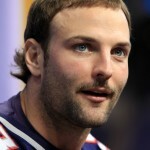 He was benched in favor of the now healthy Josh McCown even though McCown was dreadful on Sunday against the Raiders. Browns’ receiver Andrew Hawkins said this story is “1000% made-up”. McCown will likely start next week. Derrick Rose is the star of the Chicago Bulls team but is prone to injury. Other than last season, he’s barely seen the court. Now, with team practices underway, Rose took a shot to the face and suffered an “orbital fracture”. 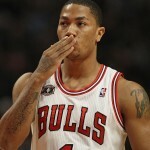 Rose will require surgery and is out indefinitely. 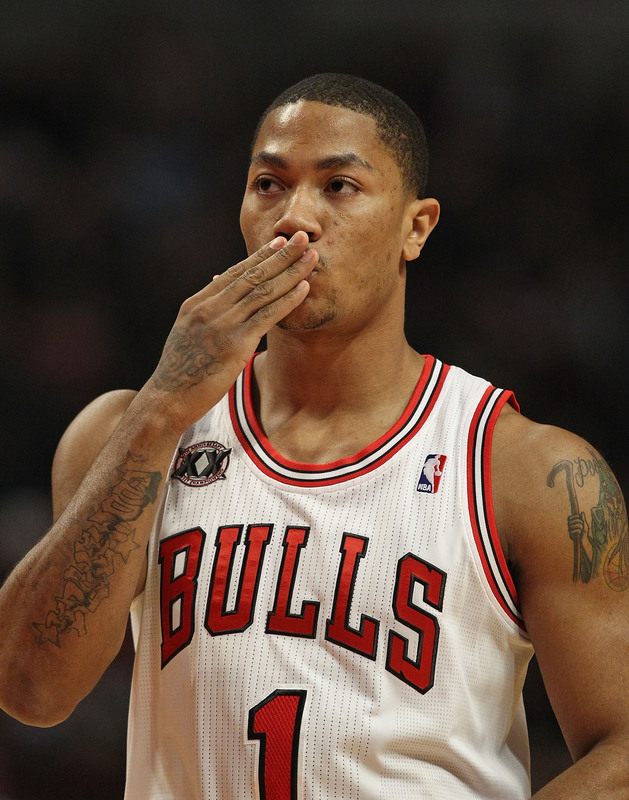 The Bulls brass may decide to move on from Rose as their marquee franchise player.